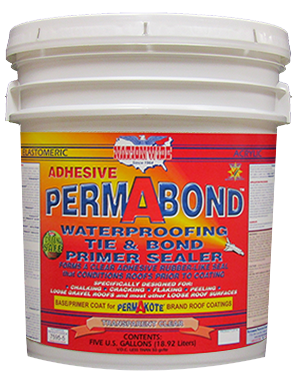 Spunbonded polyester fabric matting for large leak repairs or new roof applications. 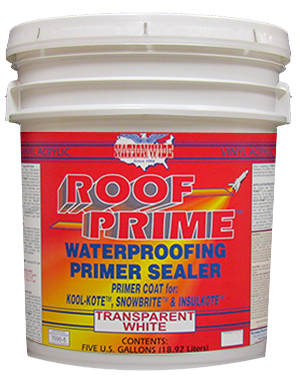 Permanently seals and waterproofs large areas or entire roof surfaces. 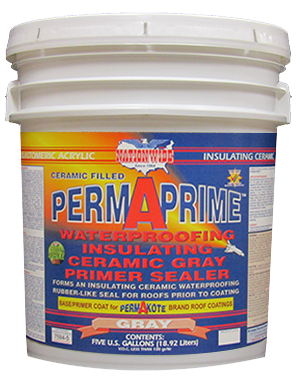 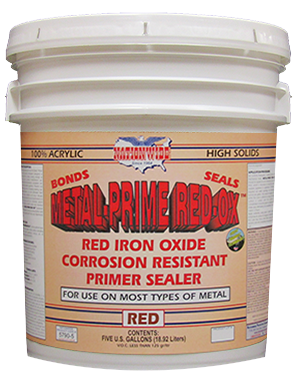 Use with ROOF-PRIME™, PERMABOND™, METAL-PRIME RED-OX™ or ULTRA PRIME™ as a fabric saturant. 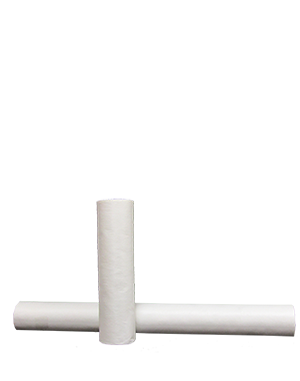 Special order custom widths and lengths are available, please e-mail or call for a price quote.